Philip Clayton is registered as a Podiatrist with the Health and Care Professions Council (HCPC No. CH16937). 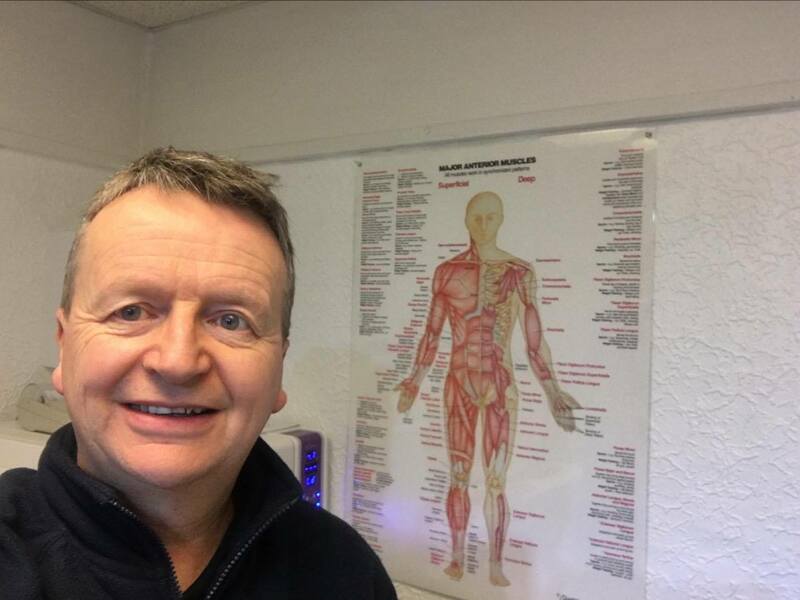 Phil has been working full time as a Podiatrist/Chiropodist in private practise since 1987 and is a Member of the British Chiropody and Podiatry Association. He worked originally at his surgery in Bispham before opening the Cleveleys Foot Care Clinic in 1989. Phil was also trained as a combat medical technician in the Territorial Army (RAMC). Having qualified at the S.M.A.E. Institute, Maidenhead, Berkshire he took further qualifications in Cryosurgery, Biomechanics & Orthotics, Sports Injuries, AND Local Anaesthesia and Nail Surgery techniques. In 1998 he was made a Fellow of the School of Surgical Chiropody (FSSCh) and was a tutor in Biomechanics & Orthotics at the S.M.A.E. Institute, Berkshire for 10years. Biomechanics and orthotics has been a great interest professionally for Phil and after early research in to wet-lay Carbon Fibre orthoses he went on to invent two different methods of casting the foot using low temperature thermoplastics – the Claymould System and Easyform. Phil was also the original Chairman of the North West Branch of the British Chiropody Association and has given talks to various groups and also at the National Conference. He has also been employed as an Expert Witness in some legal cases. This Surgery uses the very latest equipment to sterilise instruments. For more information about the different equipment that this surgery uses please click on the button below. Biomechanics and orthotics has been a great interest professionally for Phil and after early research in to wet-lay Carbon Fibre orthoses he went on to invent two different methods of casting the foot.